Rhinoplasty is a type of cosmetic surgery that is performed in order to reshape the nose. Although rhinoplasty is most often sought for cosmetic reasons, it can also help correct structural defects that may cause breathing problems. Rhinoplasty , also called plastic surgery of the nose or a "nose job," is a very popular procedure that can make profound differences not only in the balance of facial features, but also in a person’s self-esteem. 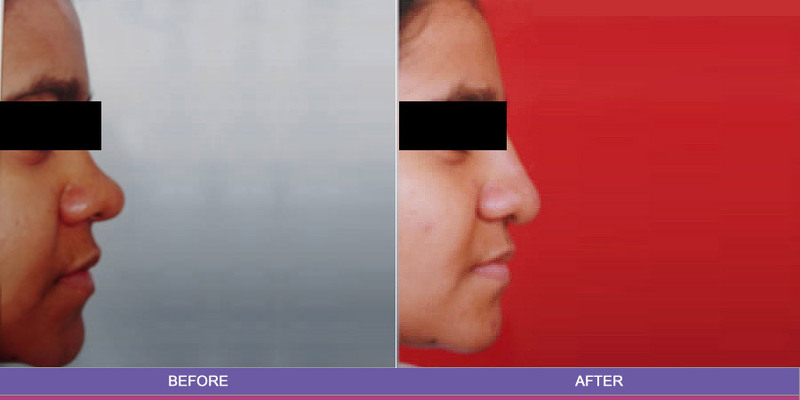 The aesthetic improvements that a rhinoplasty surgeon can make include decreasing or increasing the size of the nose, altering the tip or bridge of the nose, and narrowing or changing the shape of the nostrils. Learn more about the nose surgery procedure, its cost, the possible risks and benefits of nose surgery, and more.